• Placement: Meditation Room, Study Room, Living Room, Library, Front Door, Patio, Foyer, Mantel, Etc. 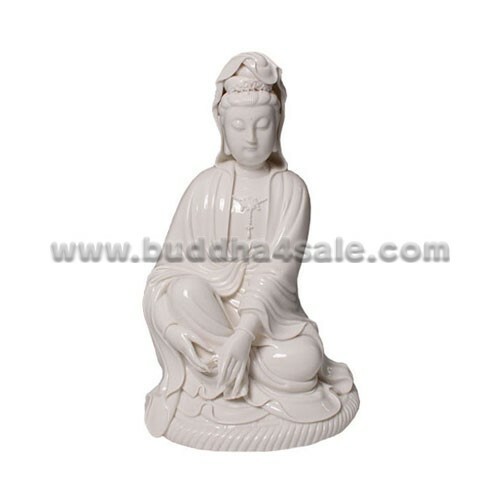 • This glazed ceramic statue of Kuan Yin measures 12 inches tall by 7 inches wide by 6 inches deep. The Kuan Yin is sitting at the Royal Ease Pose, with her both hands resting near the ankle. 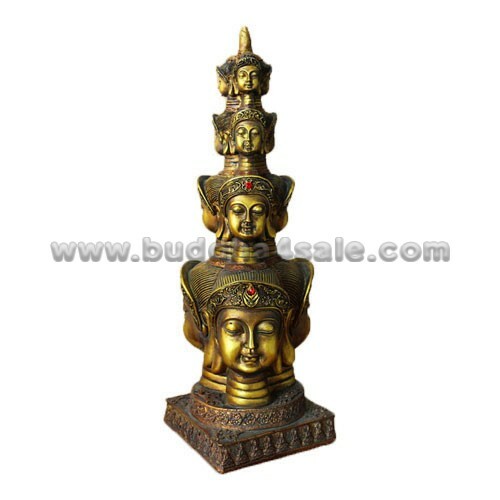 This Kuan Yin statue has a look to it that is different than most common depictions. 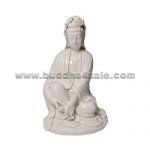 Made from ceramic with a glossy white finish, this statue is striking and elegant. 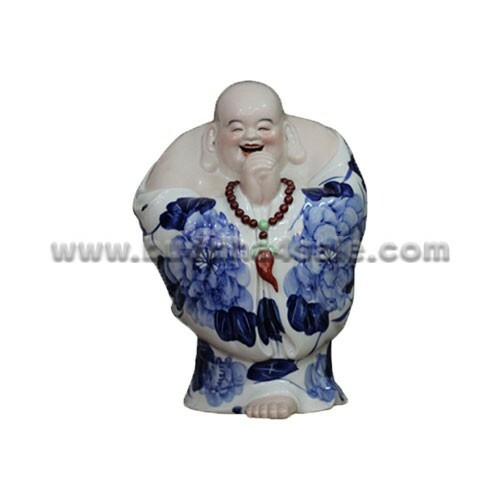 • Considered the goddess of compassion and mercy in East Asia, the honorable figure stands as a functional piece of art in any room. You will often find this type of statue in the garden. 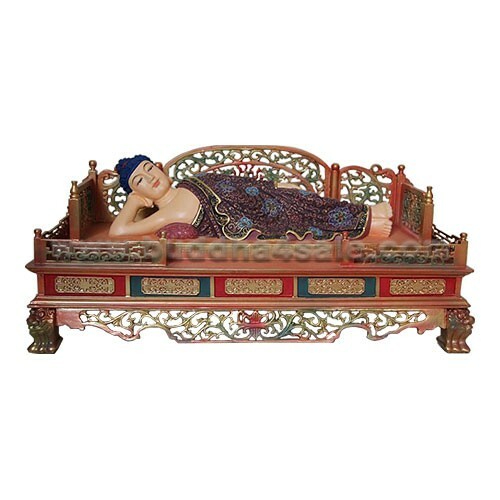 Display the Kuan Yin Statue on a mantel or console table is a good choice for buddhist. 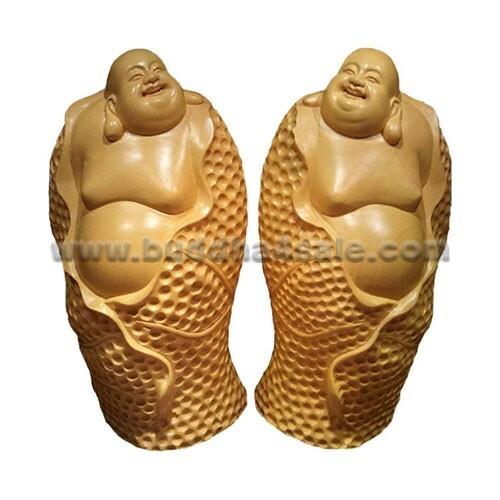 And it also make a wonderful gift for both friends and family sure to be admired!